Luxurious And Spacious 1 Bedroom Unit With Open Concept Kitchen, Great Layout, Beautiful Dark Hardwood Flooring, Granite Counter Tops And 9 Foot Ceilings. 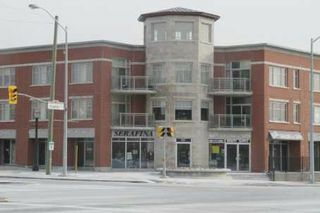 *** Corso Milano ***Located In The Heart Of Downtown Maple, Across The Street From Maple Community Centre And Library, Minutes From Shopping And The New Vaughan City Center. 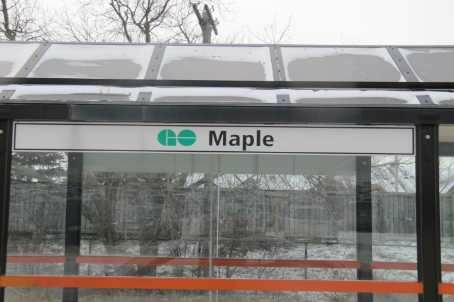 Steps To Public Transit And Go Train And Minutes From Major Highways. 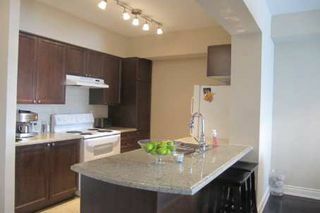 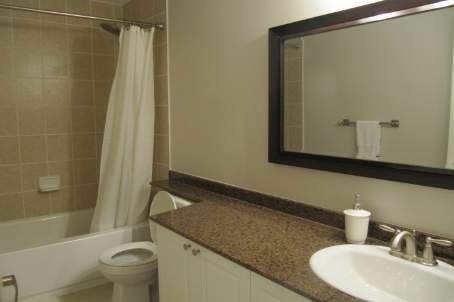 Includes Fridge, Stove, B/I Dishwasher, Washer And Dryer, , Parking And Locker. 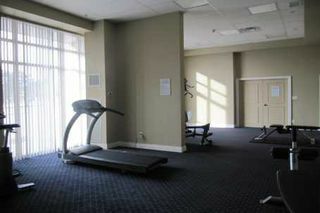 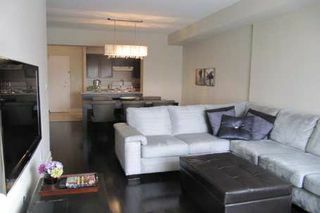 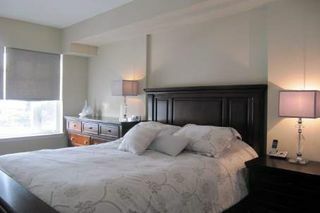 Amenities In The Building; Party Room, Billiards Room, Exercise Room, And Low Maintenance Fees. 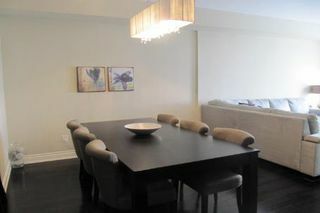 Please Exclude: Dining Room Light Fixture.